ACLU claims Facebook allows employers to discriminate in posting job ads. 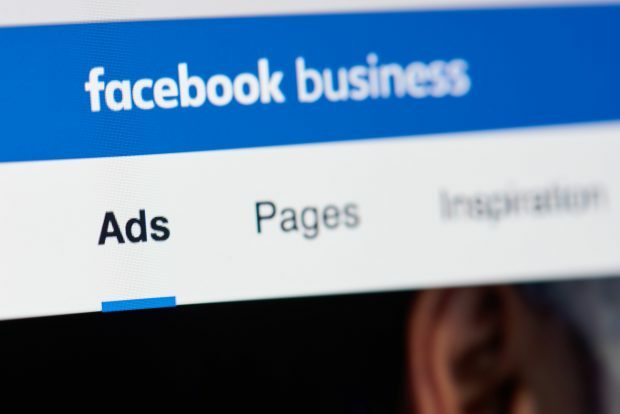 A recent complaint filed with the Equal Employment Opportunity Commission against Facebook could have credit unions and other employers taking a closer look at how they advertise job openings on social media platforms. On Sept. 18, the American Civil Liberties Union and the Communications Workers of America filed EEOC complaints against Facebook and 10 employers over claims the social media giant helps employers limit women, non-binary users and older workers from seeing Facebook advertisements for job openings. The acceleration of technological innovation is propelling the benefit carousel faster each year, making it challenging for many employers. Some CU organizations are focusing on candidates who have successful work experience than a degree.